When your visit is over, fly from Mexico with Copa Airlines and benefit from complimentary drinks, on-board entertainment and a friendly service, allowing you to enjoy your journey even more. Copa Airlines offers departures from the country’s main cities: Mexico City (MEX), Cancun (CUN), Guadalajara (GDL), and Monterrey (MTY). We provide more than 70 destinations throughout the continent via the Hub of the Americas in Panama. 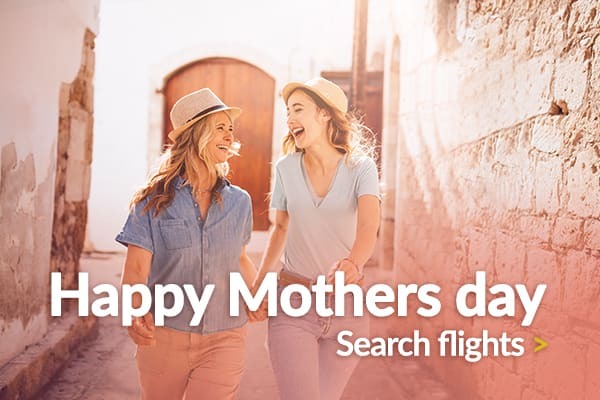 In addition, when you fly from Mexico with Copa Airlines, you can enjoy added benefits, thanks to the ConnectMiles program; manage your travel details online via copa.com, check in online, and choose your seat or check baggage policies before your flight, avoiding long waits in the airport.